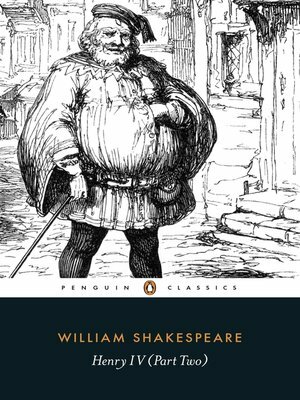 by William Shakespeare Author · Adrian Poole Author of introduction, etc. Angered by the loss of his son in battle, the Earl of Northumberland supports another rebellion against King Henry IV, bringing the country to the brink of civil war. Sick and weary, the old King sends out his forces, including the unruly Sir John Falstaff, to meet the rebels. But as the conflict grows, he must also confront a more personal problem -- how to make his reprobate son Prince Hal aware of the duties he must bear, as heir to the throne.